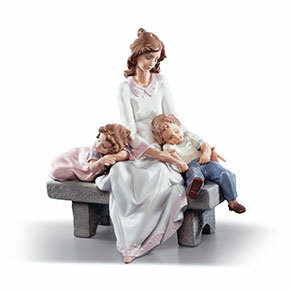 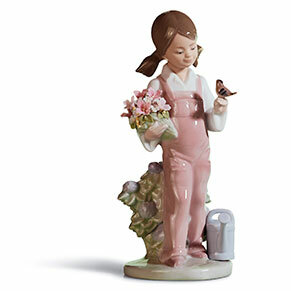 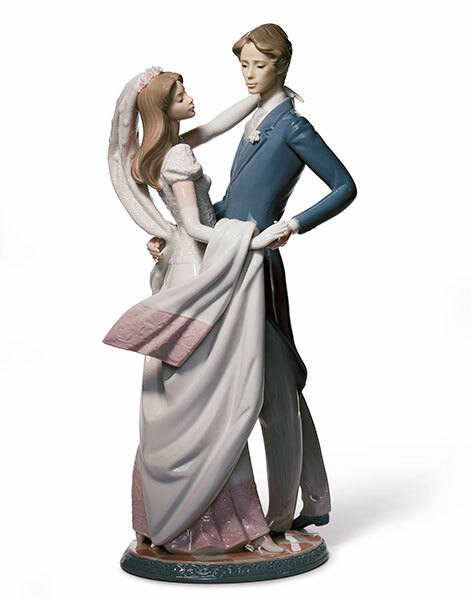 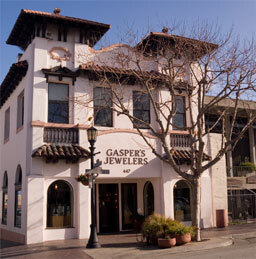 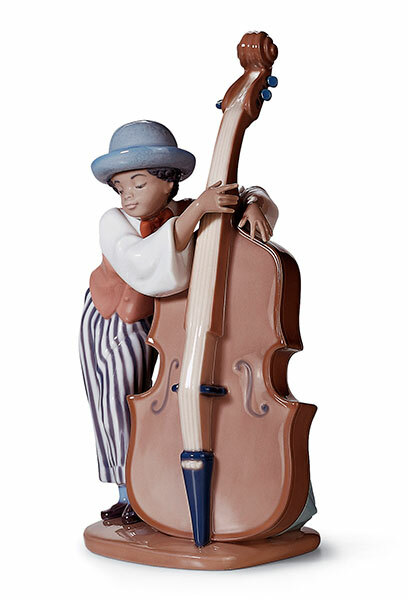 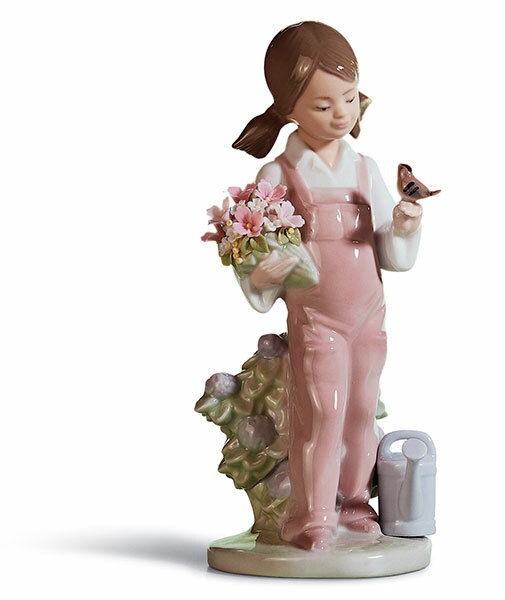 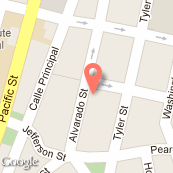 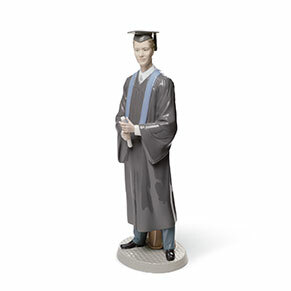 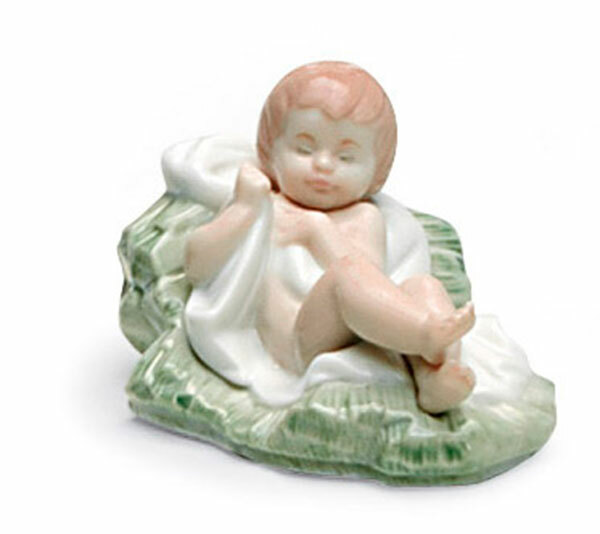 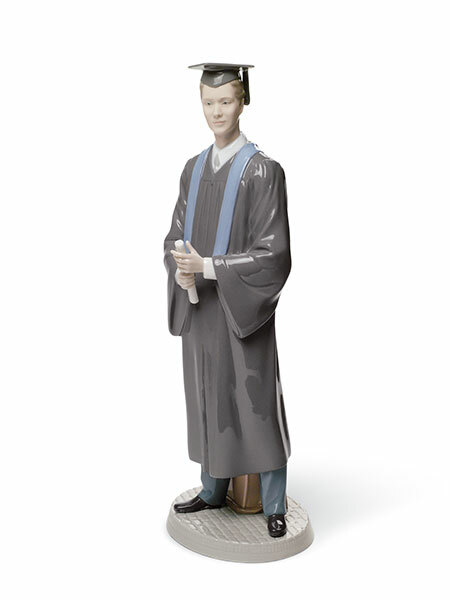 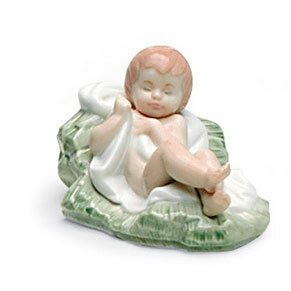 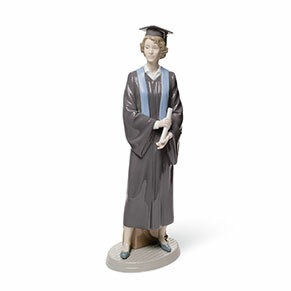 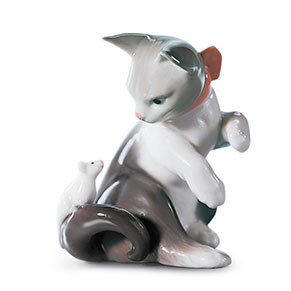 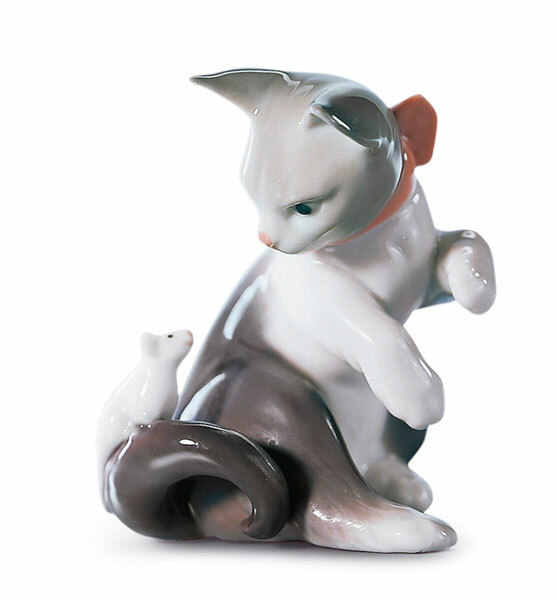 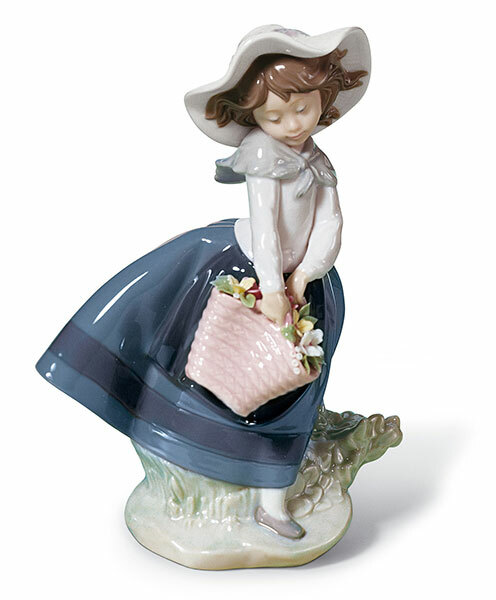 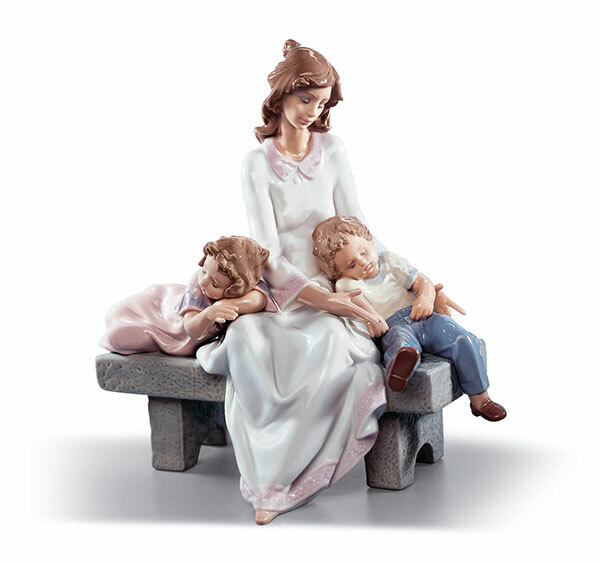 Gasper’s Jewelers is an authorized Lladro figurine dealer. 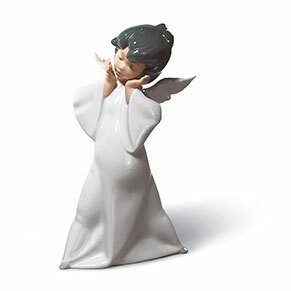 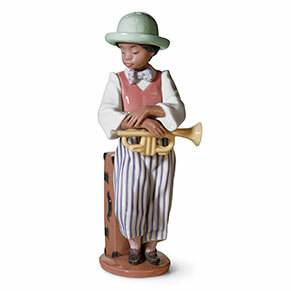 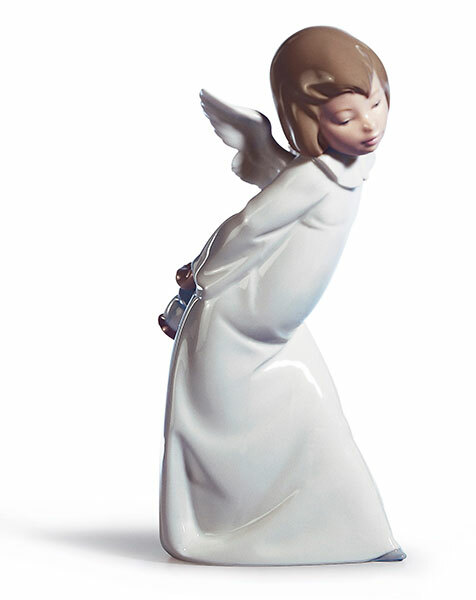 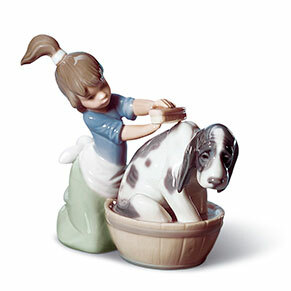 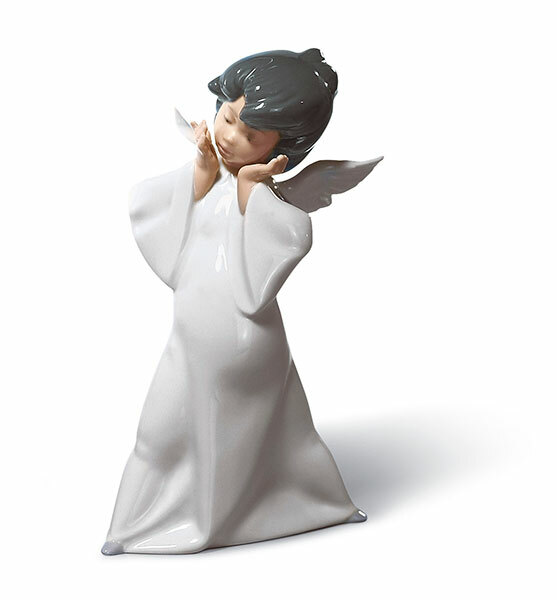 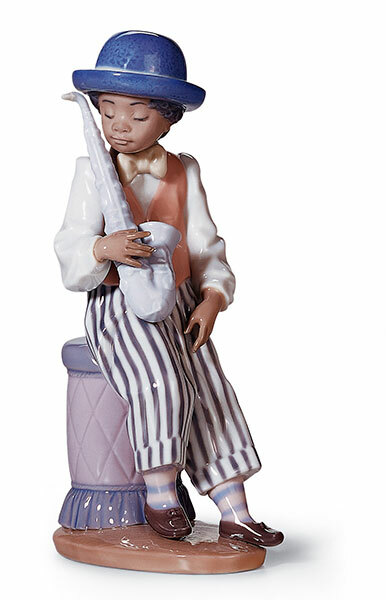 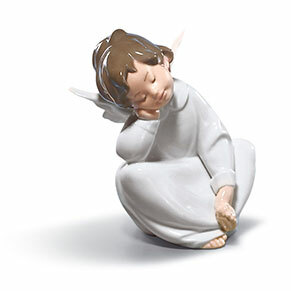 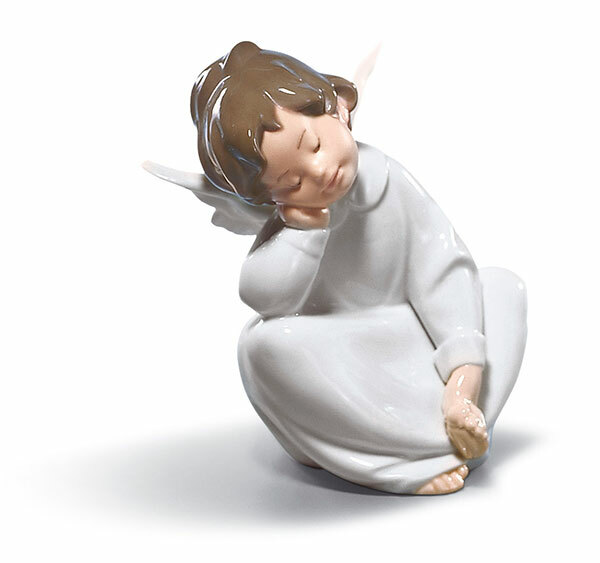 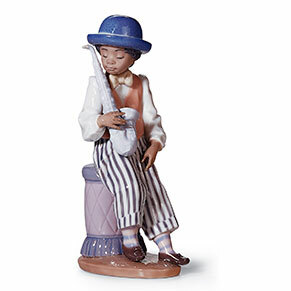 These figurines have been created from porcelain by skilled artisans in Valencia, Spain since the 1950s. 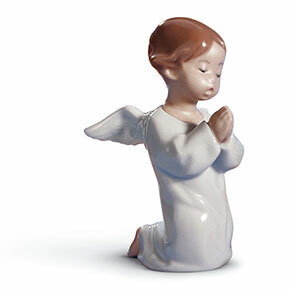 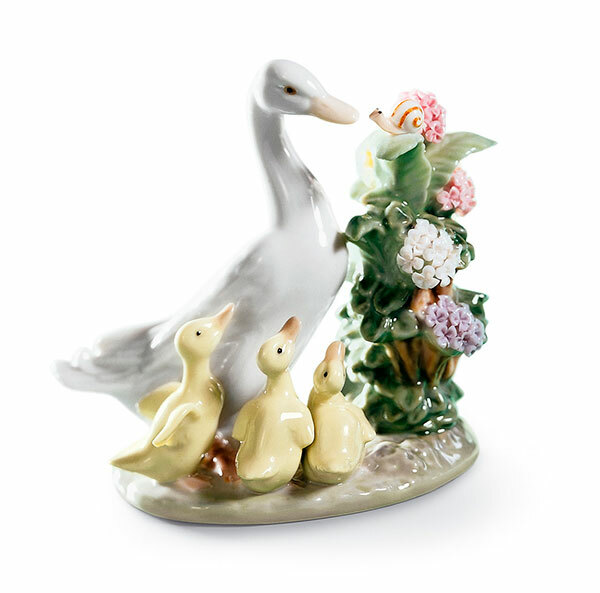 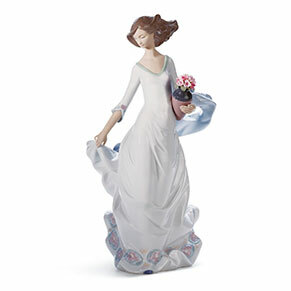 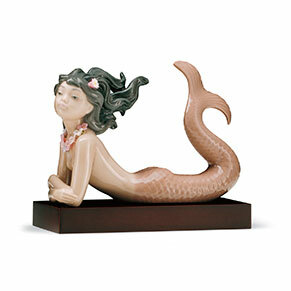 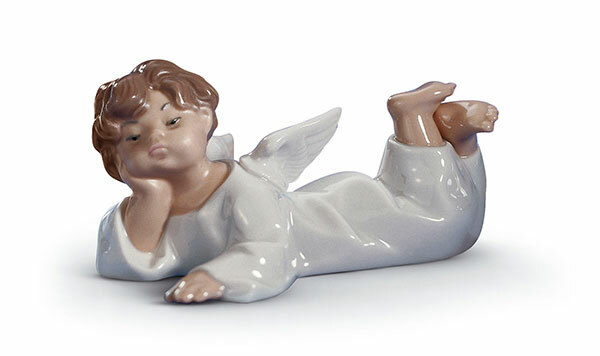 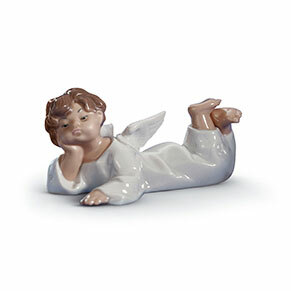 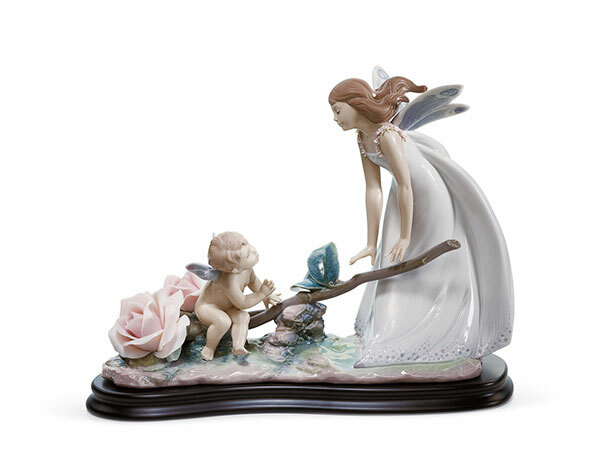 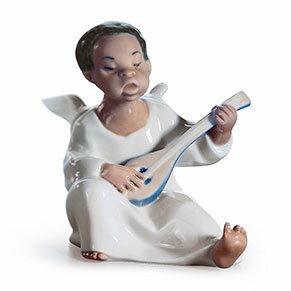 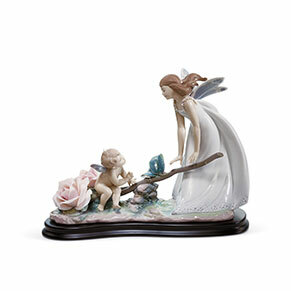 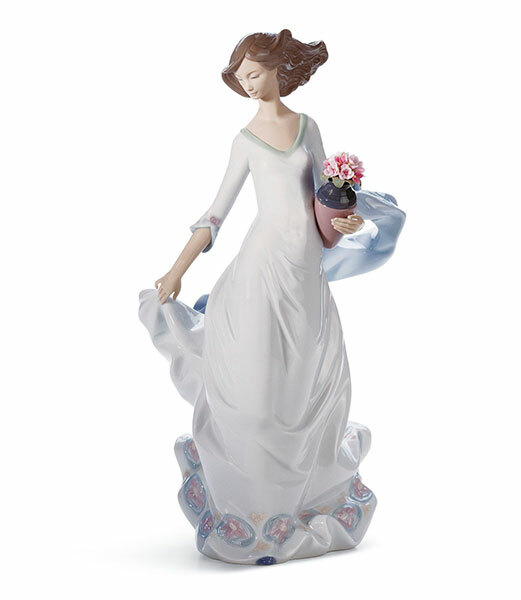 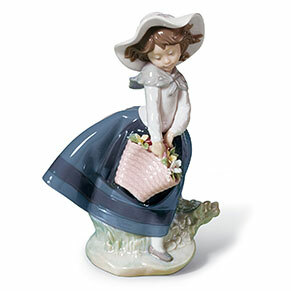 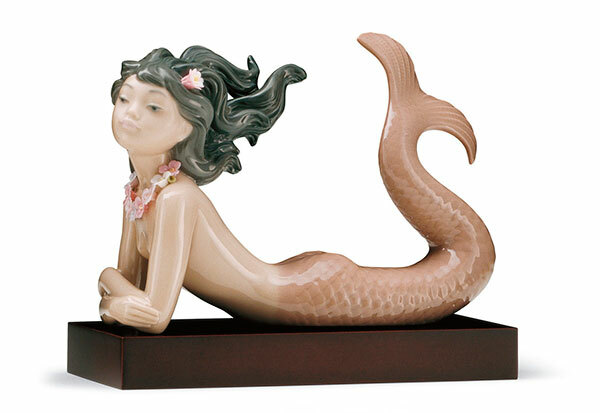 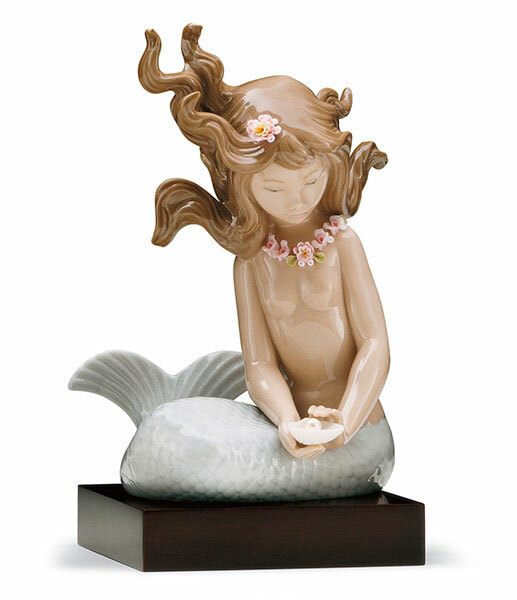 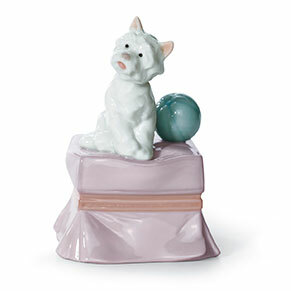 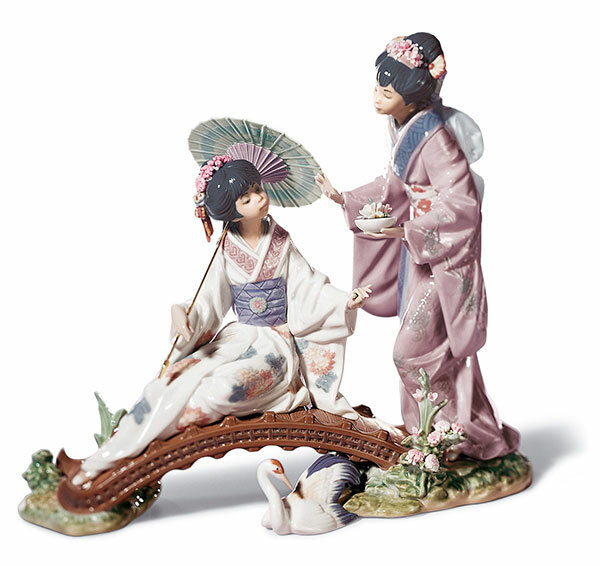 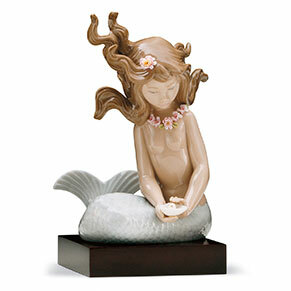 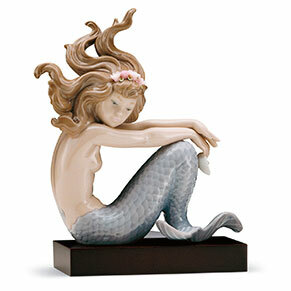 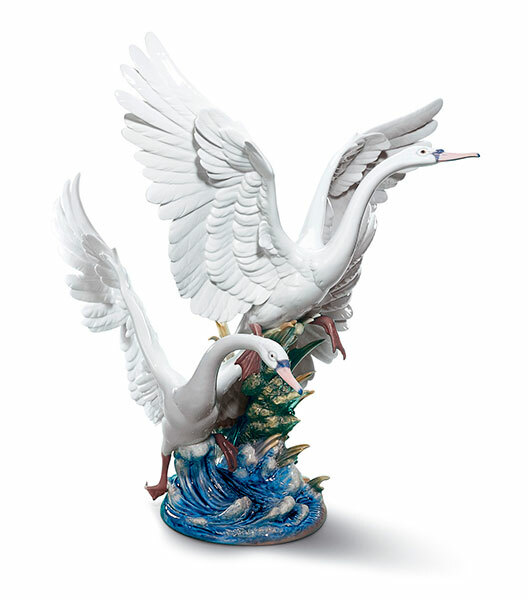 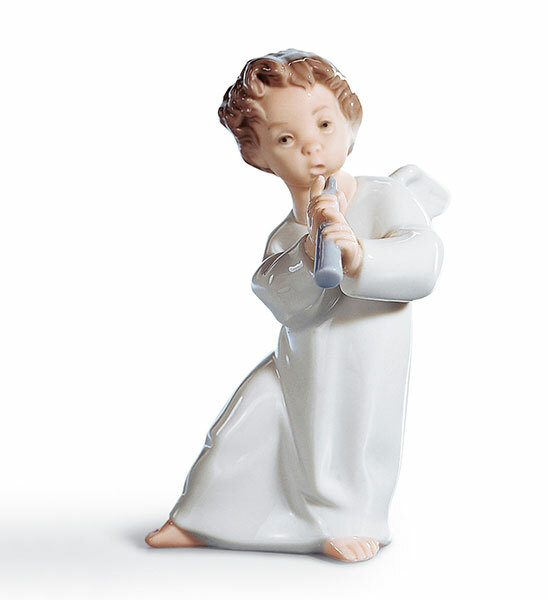 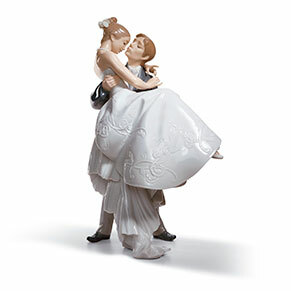 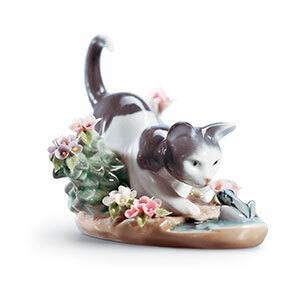 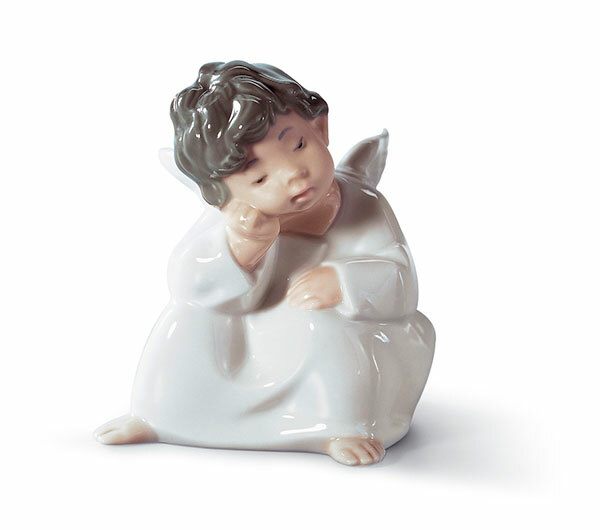 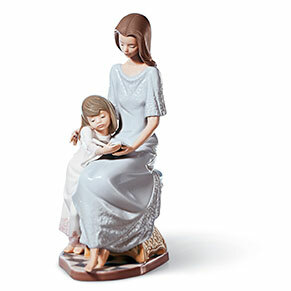 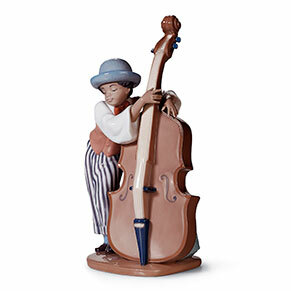 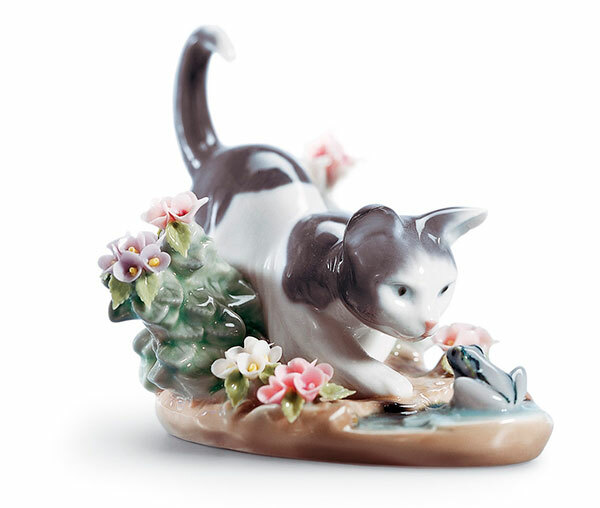 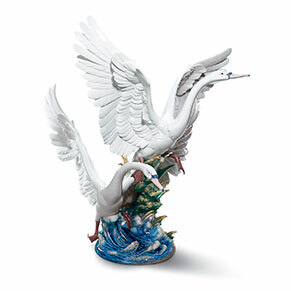 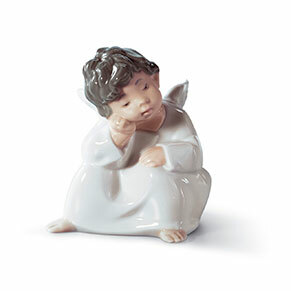 These high quality, porcelain figurines have become renowned, admired and collected around the world. 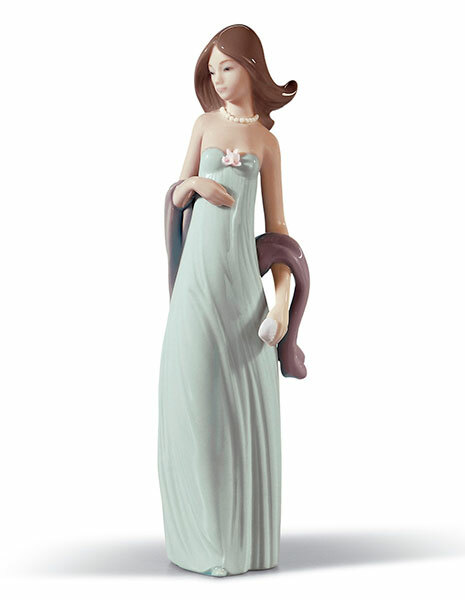 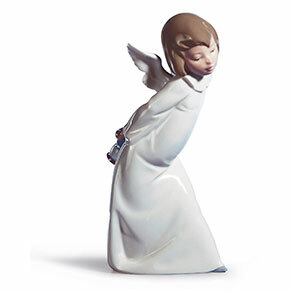 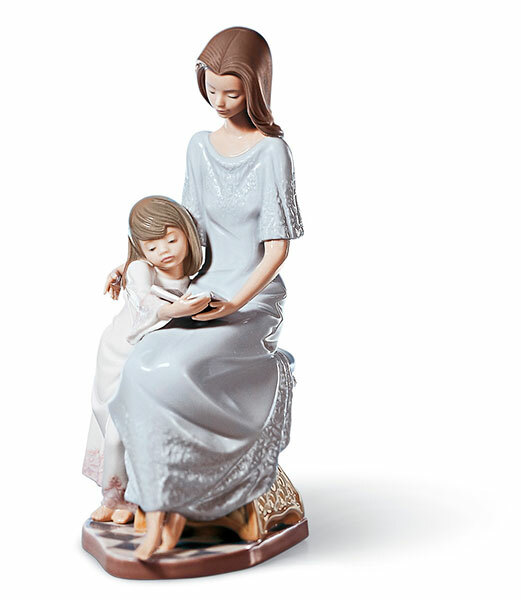 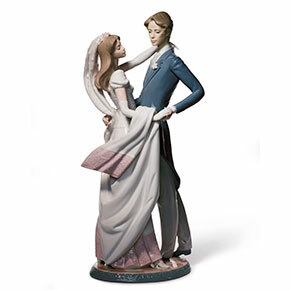 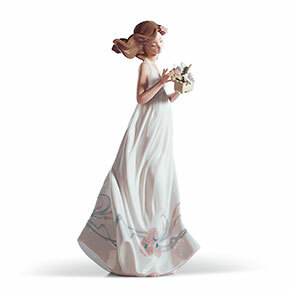 If you can’t decide on which Lladro figurine is right for you, please browse our most popular Lladro figurines in the store or we can order any from the Lladro catalog.